Celebrate a Night on Broadway! ‍Now is your chance to travel back in time to the roaring 20s when downtown Los Angeles was in the heyday of the Hollywood era. At the center of this exciting world was Broadway. Filled with theatre’s all along the corridor as well as food options, locals gathered along this street for a sure fire way to have a good time. Recently, the road has undergone a revitalization project, and it will soon be reopened to the public! Come out on January 30th for Night on Broadway! This event is FREE and open to the public. 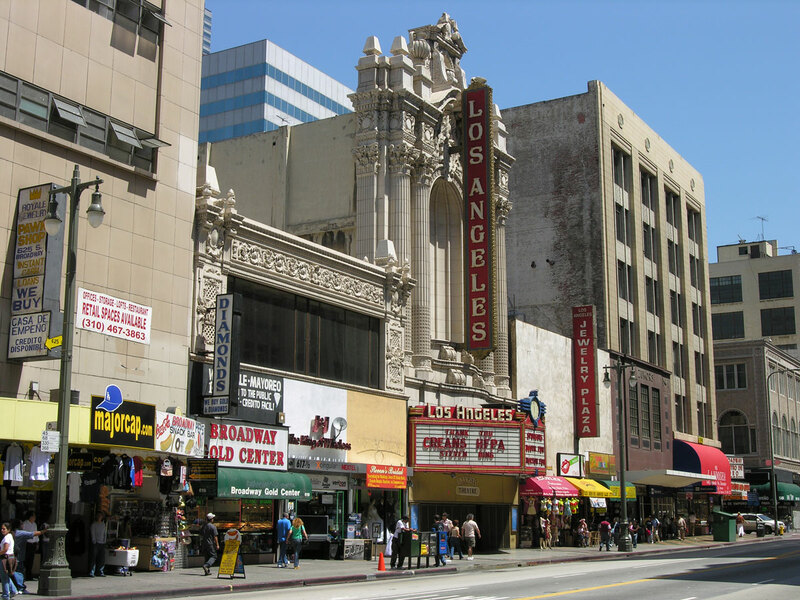 While the Broadway district in Los Angeles was once the epicenter of downtown, over the years, it has fallen to disarray. However, under the care of City Councilmember Jose Huizar, who decided to head this revitalization project, the Historic Broadway corridor is now on the up and up. This Bring Back Broadway initiative will be celebrating its 8th anniversary this year. To celebrate, the city is throwing Night on Broadway, a block party for locals and visitors alike to come and check out the historic theaters along this street. At each theatre, there will be different forms of live entertainment that can be enjoyed by all.